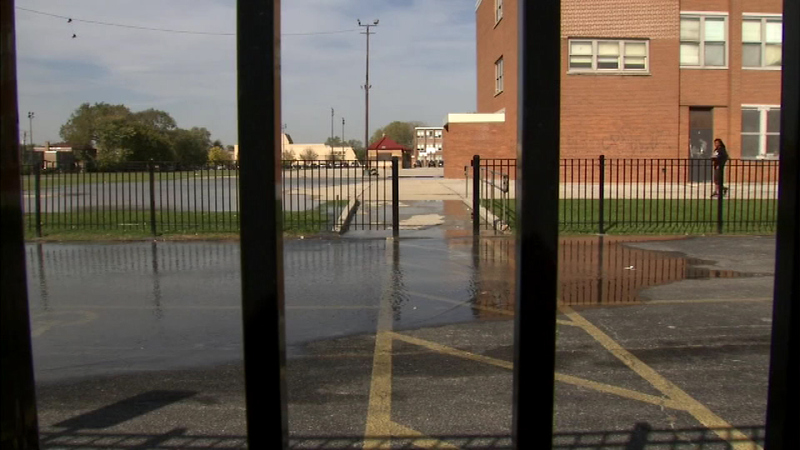 Flooding made a mess Monday at Mason Elementary School in Chicago's Lawndale neighborhood. CHICAGO (WLS) -- Flooding made a mess at Mason Elementary School near 18th and Keeler in Chicago's Lawndale neighborhood. A parent told Eyewitness News a water pipe burst inside, flooding the school and some of the grounds on Monday. Chicago Public Schools has not responded to ABC7's request about when the problem will be fixed.